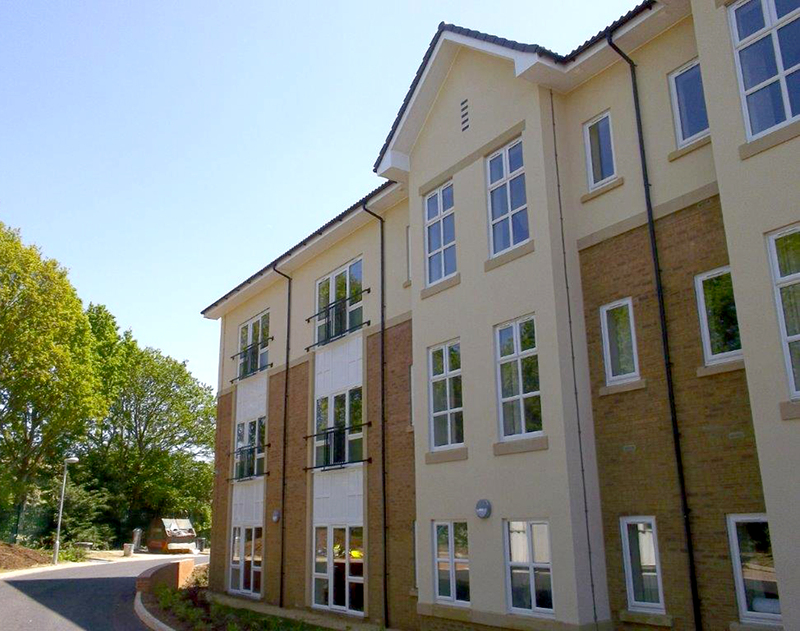 PSG Roofline provides the complete roofline solution for domestic and commercial properties in Peterborough. 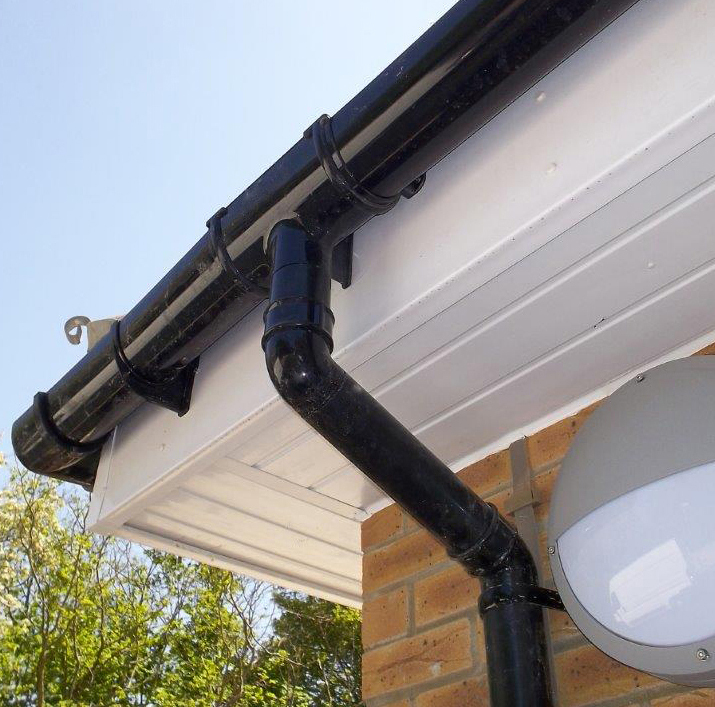 We undertake uPVC fascia and soffit installations and specialise in cast iron and seamless steel and aluminium guttering. In addition to the roofline services, we work on all aspects of flat roofing installation. 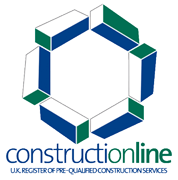 PSG Roofline is a local and reputed roofline company based in Peterborough. Call us on 01778 346 663 for Roofline, Fascia, Soffits, Guttering and more.